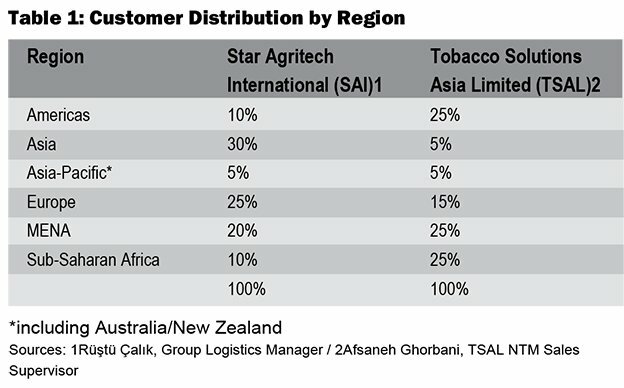 After rebranding its flagship company Star Tobacco International into Star Agritech International, the Star Corporation group of companies harbours quite exciting plans. 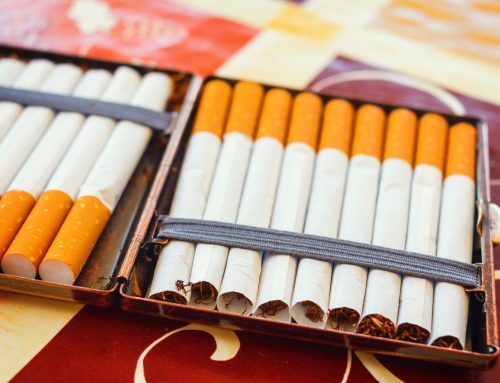 Tobacco Asia talked to some of its executives to see where it is headed. 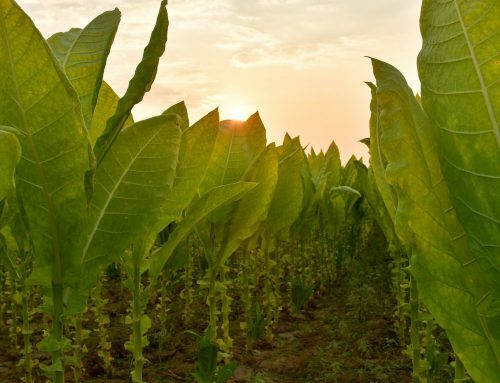 In 2008, the global tobacco industry faced the shortest burley crop supply on record. While multinationals were able to obtain practically all the burley they required, there was preciously little leaf left over for the myriad of small to medium-sized companies that desperately scoured the market. 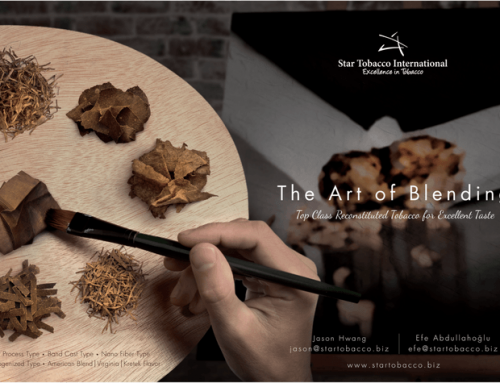 Star Tobacco International (STI) was established on the background of that burley shortage. “We believed that everybody should have the same opportunities and it was our motivation to make sure that small to medium-sized players were just as well served as the big guys”, recalls company president and c.e.o., Dr. Iqbal Lambat, the driving force behind launching the outfit and today a veritable industry icon. Dr. Lambat’s vision of concentrating on SMEs as the principal customer base (but not shunning large firms either, mind you!) paid off beautifully and the company has thrived under a quite auspicious… well… star ever since. 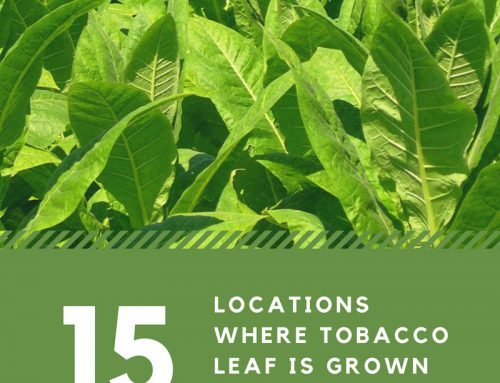 Leaf was soon supplemented with further tobacco categories such as cut rag blends and – at a later stage – tobacco derivatives like recon, CRES and DIET. ”Our motivation today remains just as alive and strong as it was on the first day,” Dr. Lambat asserts. Star Corporation’s operational headquarters located in Istanbul, its financial headquarters is in Singapore. Besides already mentioned STI, FELI, and TSAL, the group has now grown to encompass quite a number of additional subsidiaries in Hong Kong, Belgium, Malta, South Africa, and Brazil, lending it a truly global presence. Meanwhile, subsidiaries in Russia and Ukraine are presently under formation. Only a mere decade after its foundation, Star Corporation, together with its wide range of sister companies, is actively working with 75 clients in more than 45 countries. The year 2018 not only marked the 10th anniversary of the founding of STI, but it also brought about important changes in the company structure per se, as well as the group’s business scope overall. Effective May 1, 2018, Star Tobacco International has been rebranded into Star Agritech International (SAI). That rebranding was not an easy off-the-cuff decision but more or less became necessary due to developments on the financial level. “Frankly, we didn’t have much choice. It was a painful decision. 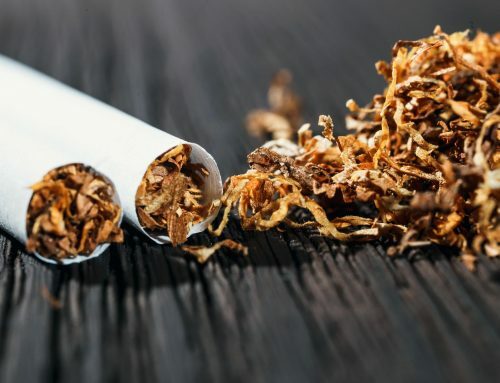 After all, STI had always been a tobacco company,” says group logistics manager, Rustu Calik, adding that it was “pressure from financial institutions” that was the root cause for the rebranding. 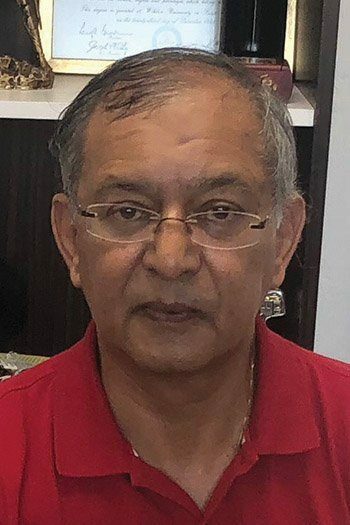 “We had letters of credit opened by Chinese clients for tobacco, which the banks refused to honour,” Calik explains without delving into deeper details. So, after much contemplation the company settled to drop “Tobacco” from its name, replacing it with “Agritech” and effectively becoming Star Agritech International. 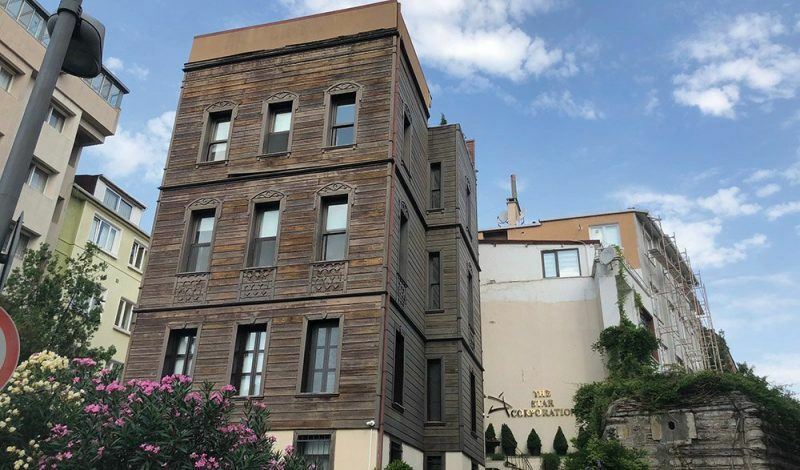 The rebranding was accompanied by the inauguration of a brand new six-floor head office in Istanbul, long planned to finally accommodate the core companies Star and TSAL under one roof. “Sharing the same building helped to speed up the process of decision making and has made us – as a company group – only stronger,” asserts Sayin. However, a new name, a consolidated headquarters, and expanded portfolio were not the limit of what Star Corporation was eyeing as part of its rebranding. Despite being entangled in all of this – the rebranding, restructuring, and product diversification – Star Corporation has never lost sight of its original vision: providing on-time service to small and medium-sized enterprises, particularly when it comes to tobacco customers. SAI’s advantage is the firm’s strategically located warehouses in Antwerp (Belgium), Jember (Indonesia), Ho Chi Minh City (Vietnam), and Durban (South Africa). “When a customer places an order on Monday [and] we receive payment on Tuesday, the container or truck is loaded on Wednesday. That sort of service is not easy to find in this Industry,” asserts Rüştü Çalık. The soon-to-open warehouses in Russia and Ukraine are going to ensure that same lightning-fast service in those two countries as well. “We never hesitate to invest in order to sustain the growth of the Star group and luckily we have a highly experienced c.e.o. advising and working together with a young, talented and energetic team to make all of these projects happen,” Çalık observes. Star Corporation presently has 65 employees worldwide, but this number is estimated to at least triple within the next couple of years as the various manufacturing projects are going to kick off one after another. 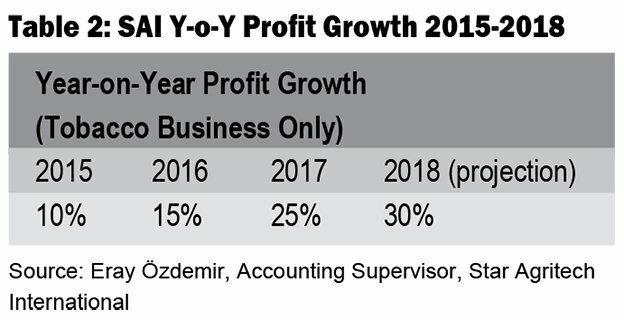 Meanwhile, NTM supply firm TSAL positions itself as a “modern and market-oriented company with a passion in the tobacco industry,” according to Alper Çetin, the outfit’s machinery sales supervisor. “We have joint venture agreements with our manufacturing partners, furnishing them with our own designs and technical library so they can produce the goods which we then market.” With those manufacturers mostly located in China, Turkey, and South Korea, great emphasis is put on ensuring that the various products adhere to the best possible quality standards, with TSAL’s portfolio comprising anything from cigarette and tipping papers to plug wraps, foils, films, filter rods, and tow, adhesives, and new and refurbished machinery. 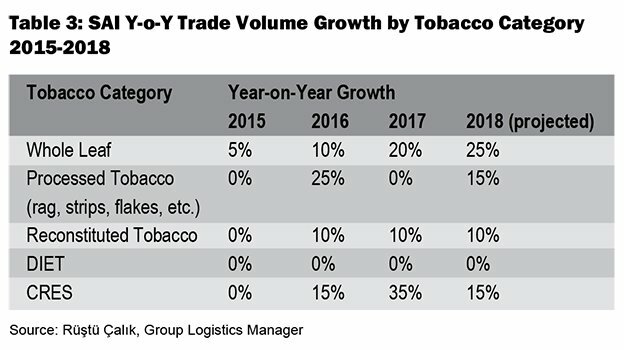 As far as SAI is concerned, sales across practically all of its tobacco categories have seen rather positive year-on-year increases in recent years. The only product that has stagnated is DIET. 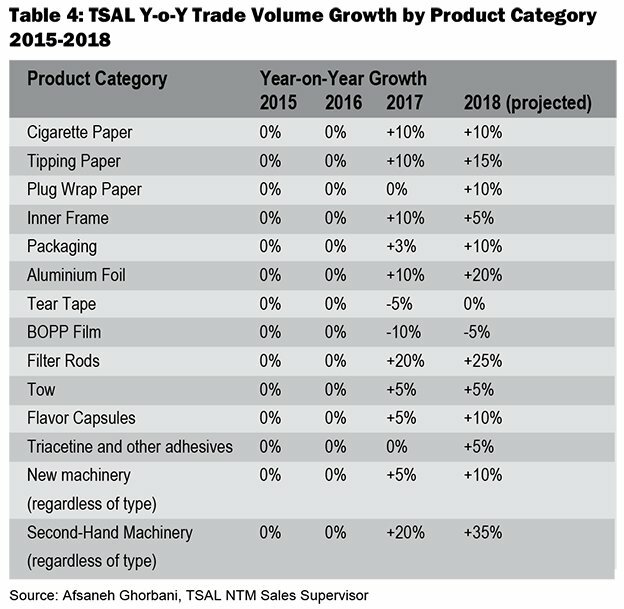 The other end of the spectrum has seen sales of whole leaf tobaccos clocking exceptional growth, with SAI projecting a year-on-year increase of an astonishing 25% for 2018. 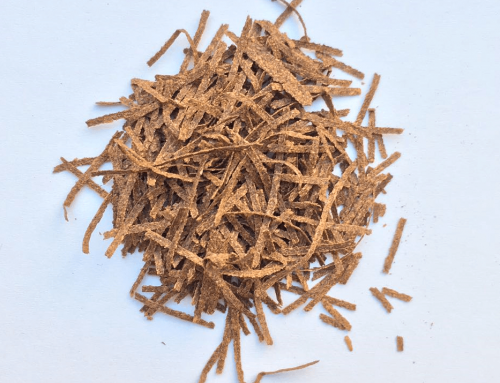 “We could secure large quantities of high-quality leaf, which enabled us to offer the product at very competitive prices,” Arda Sayin explains that success. 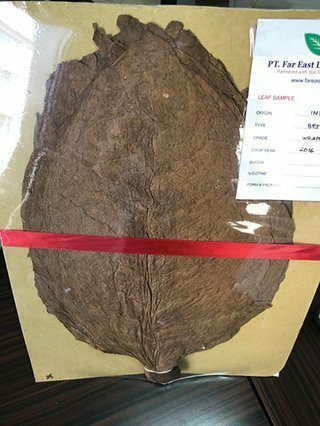 But another reason for the favourable leaf sales might be that it is exactly this particular category where SAI somewhat veers off its stated mission of “primarily serving SME customers.” Explains Dr. Lambat: “We sustain our mission, except in the case of cigar leaves. Owing to the structural nature of the global cigar manufacturing industry we had to amend our mission for this business sector, now only supplying the top cigar manufacturers.” But this is perhaps yet a further strength Star Corporation has successfully honed over the years, namely the capability to quickly adapt to prevailing market situations and implement necessary changes to address the challenges of an extraordinarily competitive environment.